Welcome to the Topsoil group of SmartGuy.com. Feel free to interact with other professionals from across the world. You can find professionals, find deals on services, find professionals who might barter, or simple post questions, comments, or suggestions. 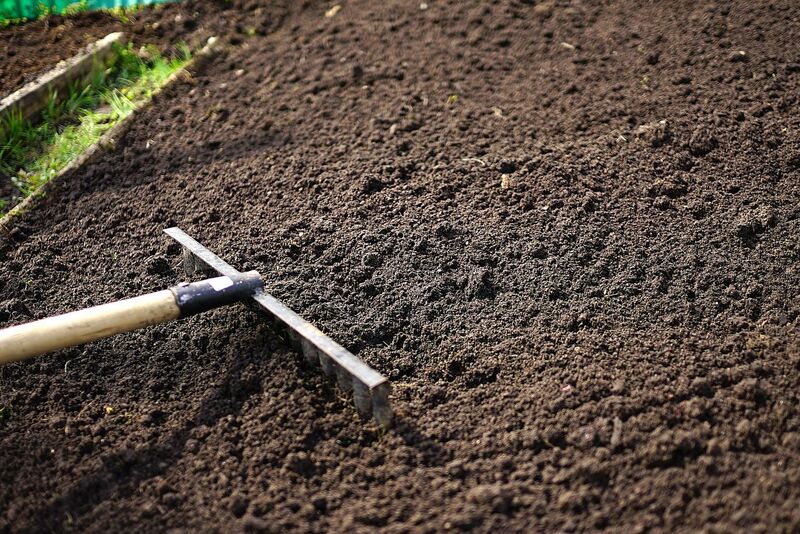 Topsoil is the top layer of the earth's surface, which is usually dark in color and high in organic matter. This makes topsoil very easy to till and fertilize ground for growing plants. It is scraped from the ground and later sold in bags or in bulk, often called black dirt.